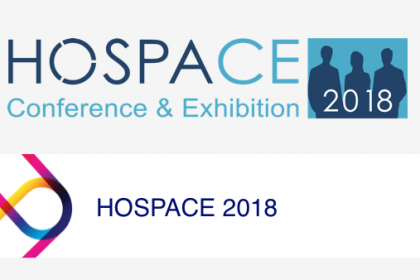 As part of our support for HOSPA, our team will be in full force at HOSPACE 2018, which will take place on the 1st of November at the Royal Lancaster Hotel in London. 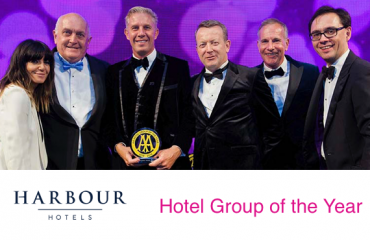 This year once again promises to raise the bar, bringing together experts from across the hotel and hospitality trades to talk about a diverse range of subjects, from the role of artificial intelligence in hotels to the possible impact of Brexit on the UK hotel industry. 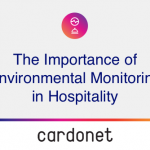 Interesting topics also include how hotels can maximise their profitability in the face of ever increasing competition for guests, as well as how hotels can create value, for example through the more effective use of technology. Provide your hotel with distraction free IT. Improve your hotel’s guest experience. 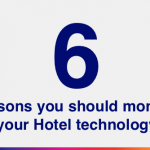 Professionalise your hotel’s IT Delivery. We are also well versed in consulting, project managing and delivering the technology needed for new hotel openings, on time and on budget. 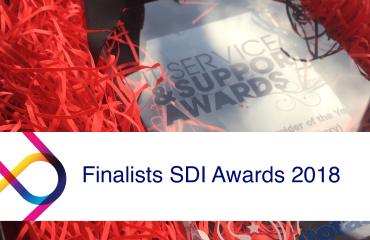 We have been involved in a number of developments, from 5* independent boutiques to a range of branded hotels, each of which had its own specific set of challenges that needed to be overcome. 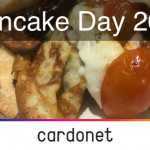 With coverage offered throughout the UK, Europe and now the west coast of the USA, Cardonet are the only team that you need to provide you with the 5* Hotel IT Support that you need. 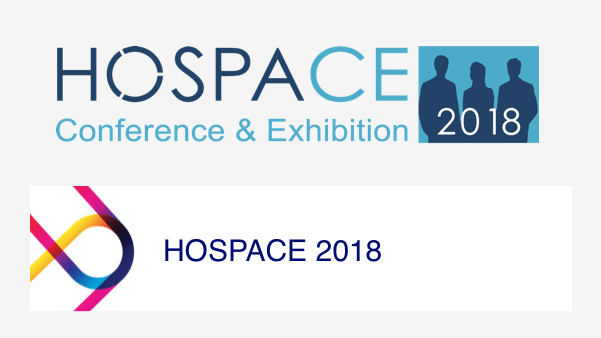 Our team will be at HOSPACE for the whole day and would be more than happy to talk to you about your hotel technology challenges. We would also be happy to set aside a specific time to meet you at HOSPACE if you would prefer? 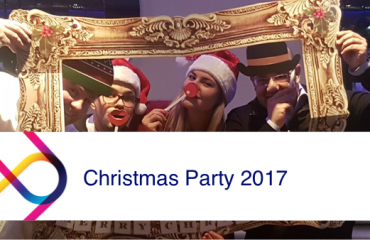 Please call us on 0203 034 2244or contact us online to arrange a suitable time.